In the last several weeks there where a lot of Office 365 announcements. To many to mention all but these are my favorites ones. 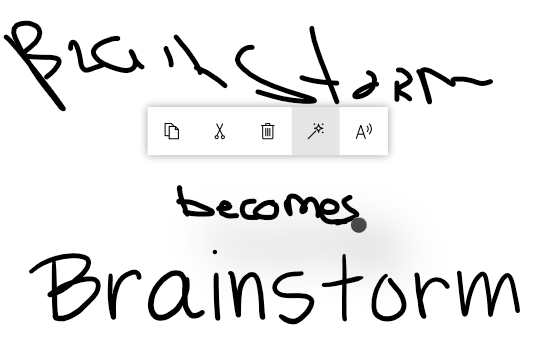 Microsoft Whiteboard is now available as a commercial preview in Teams! You will be able to create and share a digital whiteboard with everybody in the meeting. Ink beautification is my favorite feature, this will analyzes my hard to read handwriting and changes it into readable text. Multi-Geo Capabilities in SharePoint Online and Office 365 Groups is no longer in preview but available for everybody. Multi-Geo in SharePoint and Groups enables global businesses control the country or region where shared resources like SharePoint Team Sites, Office 365 Groups content (associated SharePoint Sites and Groups mailboxes) are stored at-rest. The news features of SharePoint is upgraded with new capabilities to further empower the news experience. My favorite feature is the Authoritative news, this will make sure that news from a authoritative or official source will always be displayed on the SharePoint home in Office 365 and on the news tab in SharePoint mobile. 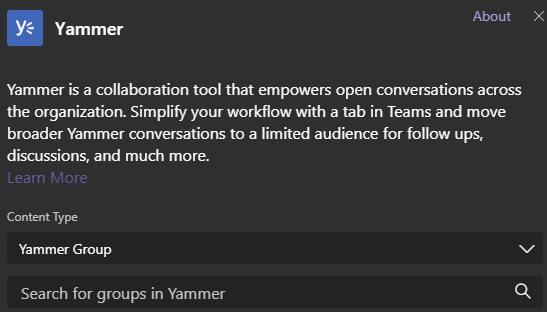 Yammer can now be added as a tab in Teams! 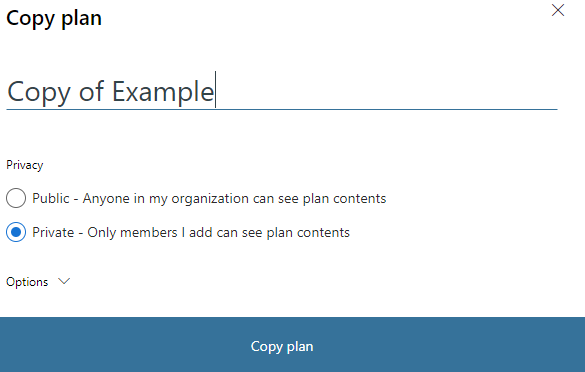 A specified group or topic feed from Yammer will be displayed on the tab. Create a a new plan by duplication an existing one, quick and easy.